Retail is overdue for a true digital transformation. eCommerce is often blamed for the retail apocalypse, and it’s no surprise many brands are worried. But this turning point actually represents a big opportunity. 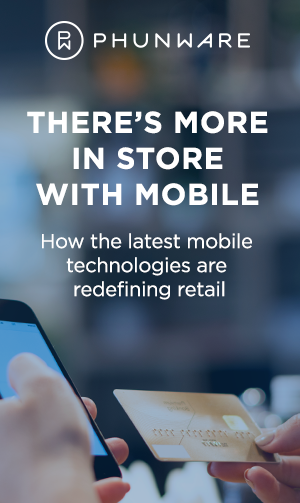 By embracing mobile in a whole new way, brick-and-mortar retailers can become more effective and change the game.